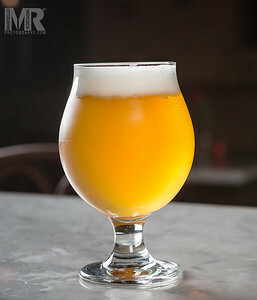 Reno Photographer Marcello Rostagni captures Drink photography for local bar. 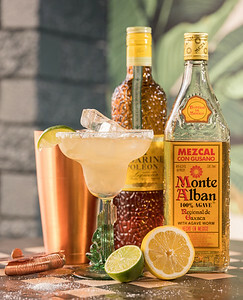 Reno Photographer Marcello Rostagni captures Drink photography for a local bar. 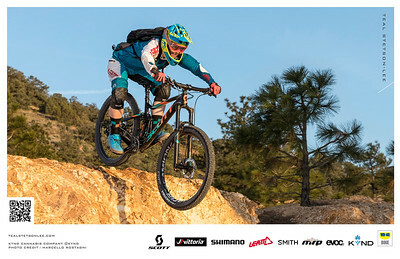 Action sports photography of professional mountain biker Teal Stetson Lee by Reno Advertisement Photographer Marcello Rostagni Photography. 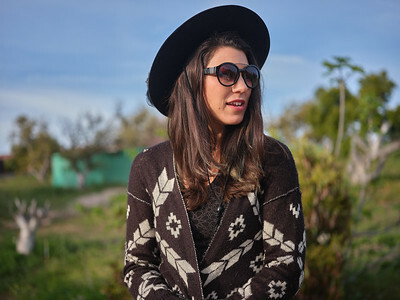 Reno Photographer Marcello Rostagni captures advertisement photography for KYND Cannabis Poster. 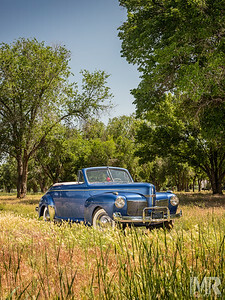 Reno Photographer Marcello Rostagni Hot August Nights Poster Photography. 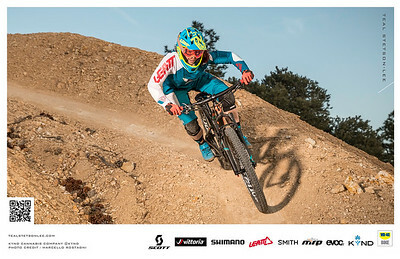 Award-winning Reno Photographer Marcello Rostagni photographs HAN poster in Virginia City. 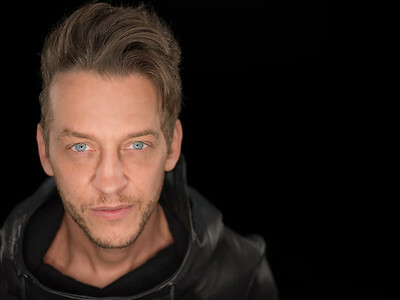 Portrait of DJ Kryoman in studio by Reno Advertisement Photographer Marcello Rostagni. 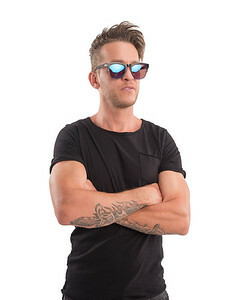 Reno portrait photographer Marcello Rostagni photographs DJ in studio for his press kit. 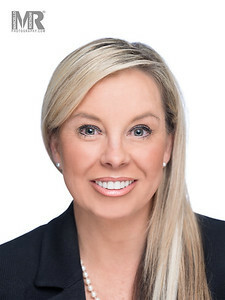 Professional Photographer Marcello Rostagni headshot photograph of woman. 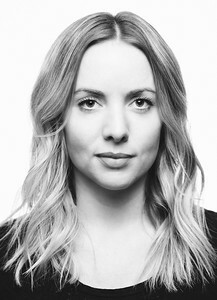 Reno Photographer Marcello Rostagni photographs black and white portrait of business woman. 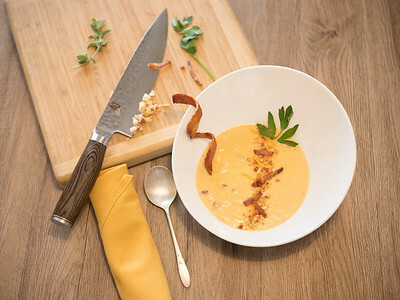 Reno photographer Marcello Rostagni Photographs delicious dish of food. Reno Photographer Marcello Rostagni photographs Moondog Matinee for their album and press kit. Cannabis and Advertisement photographer Marcello Rostagni photographs cannabis plants for growers and dispensaries. 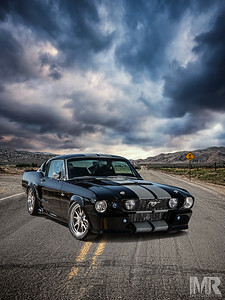 Reno Automotive Photographer Marcello Rostagni Photographs poster image for Hot August Nights. 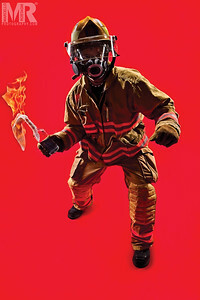 Conceptual Portrait photography of Reno fireman by Reno Photographer Marcello Rostagni. Reno Photographer photographs a portrait of firefighter holding a molotov cocktail using strong juxtaposition. 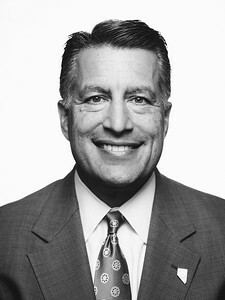 Portrait of Governor Sandoval looking towards his future by Portrait Photographer Marcello Rostagni Photography. 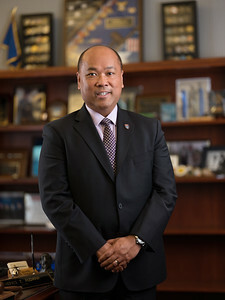 Reno portrait photographer Marcello Rostagni photographs Nevada Governor for Magazine. 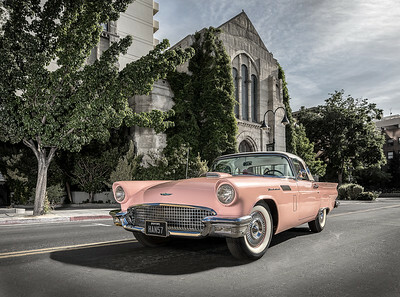 Reno Photographer Marcello Rostagni Photographs Classic Car in Downtown Reno for Hot August Nights Advertisement. 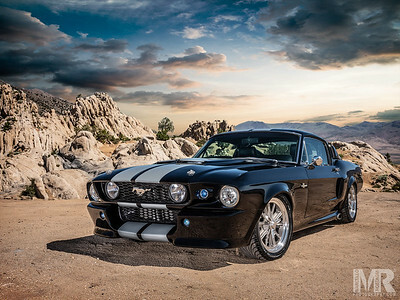 Advertisement Photography of Classic Car for Hot August Nights by Marcello Rostagni Photography. 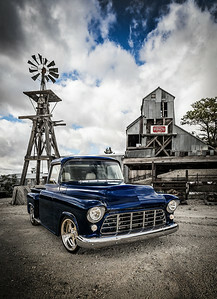 Reno Photographer Marcello Rostagni Photographs classic automobile for client Hot August Nights. 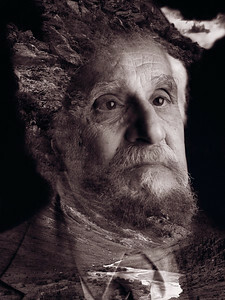 Studio portrait of music artist by Portrait photographer Marcello Rostagni. 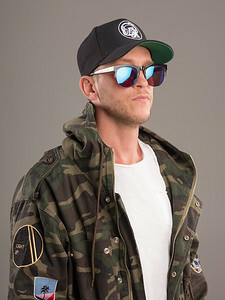 Reno Photographer Marcello Rostagni Photographs DJ Kryoman in studio for his advertising press kit. 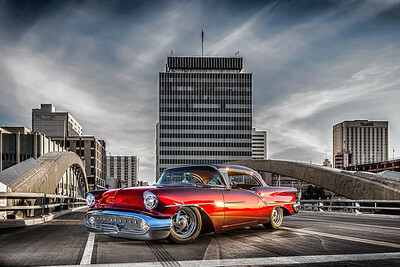 Reno Photographer Marcello Rostagni Photographs advertisement photography of Classic Car at sunrise in Downtown Reno for Hot August Nights Advertisement. 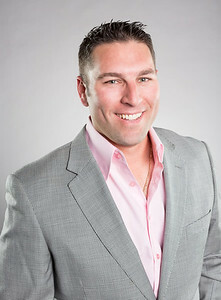 Reno Portrait Photographer Marcello Rostagni Headshot Photography. 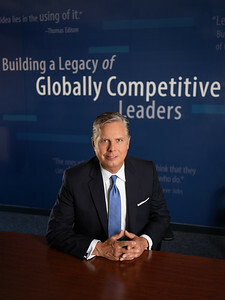 Portrait Photographer Marcello Rostagni photographs executive portrait in studio. 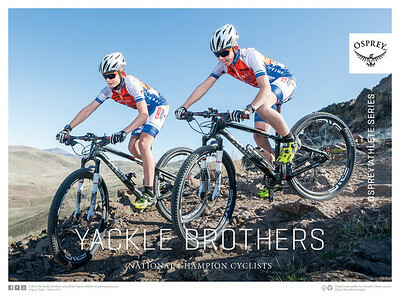 Reno Photographer Marcello Rostagni Photographs the Yackle Brothers Racing Team for Osprey Packs Poster. Advertisement photography of Robot by Reno Photographer Marcello Rostagni Photography. 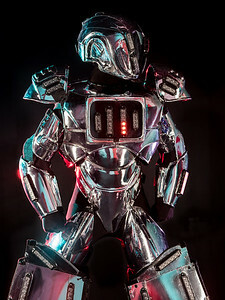 Reno Photographer Marcello Rostagni Photographs Robot for Top 100 Dj. 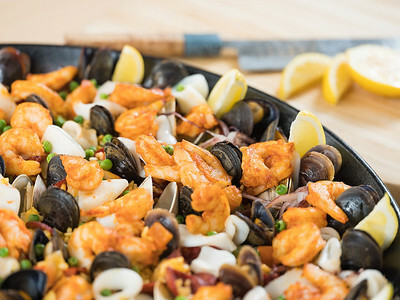 Reno photographer Marcello Rostagni photographs food and beverage for client. 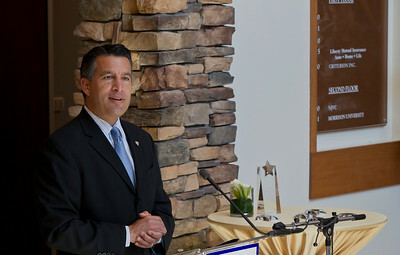 Reno Photographer captures Governor Sandoval during a ribbon cutting ceremony. 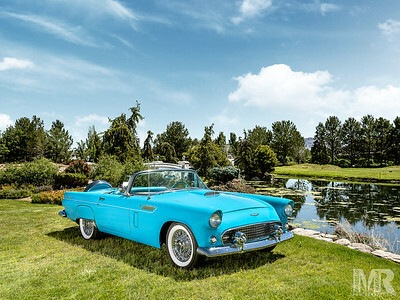 Reno Photographer Marcello Rostagni photographs a classic car for client Hot August Nights. 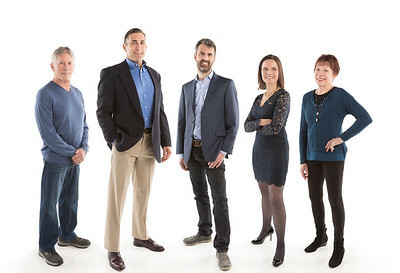 Reno Portrait photographer Marcello Rostagni creates team portrait photography for a client. Advertisement photography of drink by Reno Photographer Marcello Rostagni. 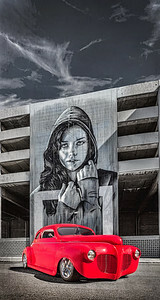 Reno Photographer Marcello Rostagni Photographs Classic Car in Downtown Reno in front of old Amtrak Station for Hot August Nights Advertisement. 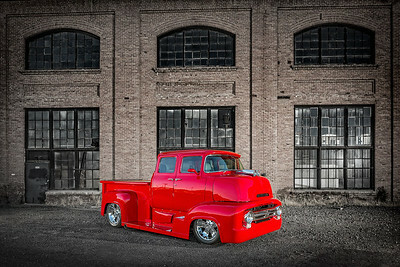 Reno Advertisement Photographer Marcello Rostagni Photographs Classic Truck with a modern twist in in Sparks, NV for Hot August Nights Advertisement. 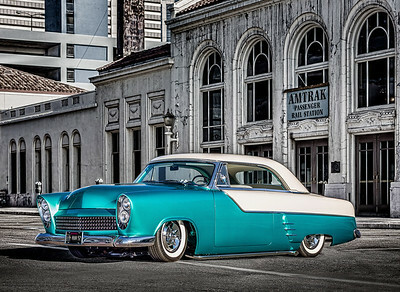 Reno Advertisement Photographer Marcello Rostagni photographs poster for 2013 Hot August Nights 27th Anniversary. 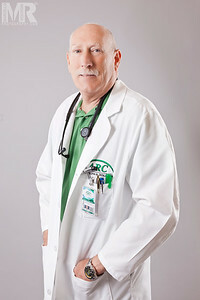 Campaign Photography of Congressman Joe Heck, by Marcello Rostagni Photography. Reno Advertisement photographer Marcello Rostagni is commissioned to photograph Congressman Joe Heck's campaign photography. 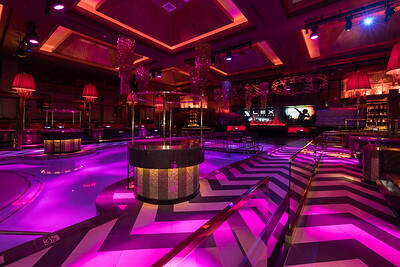 Reno Photographer Marcello Rostagni photographs DJ Kryoman for his press kit. 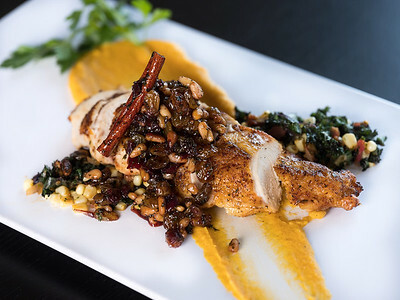 Reno Photographer Marcello Rostagni Photographs delicious food photography for his clients. 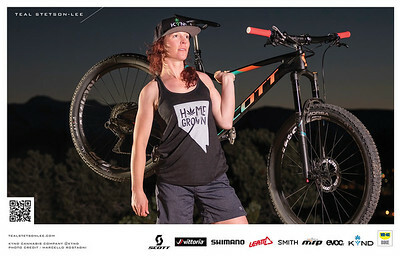 Advertisement Photographer Marcello Rostagni portrait of Sponsored Kynd Cannabis Athlete. 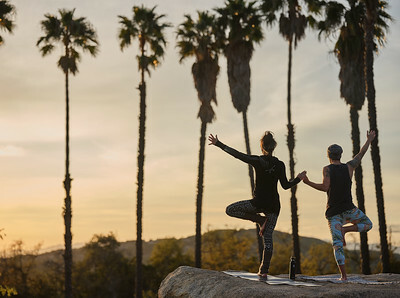 Reno Photographer Marcello Rostagni captures lifestyle Advertisement Photography for Kynd Cannabis.